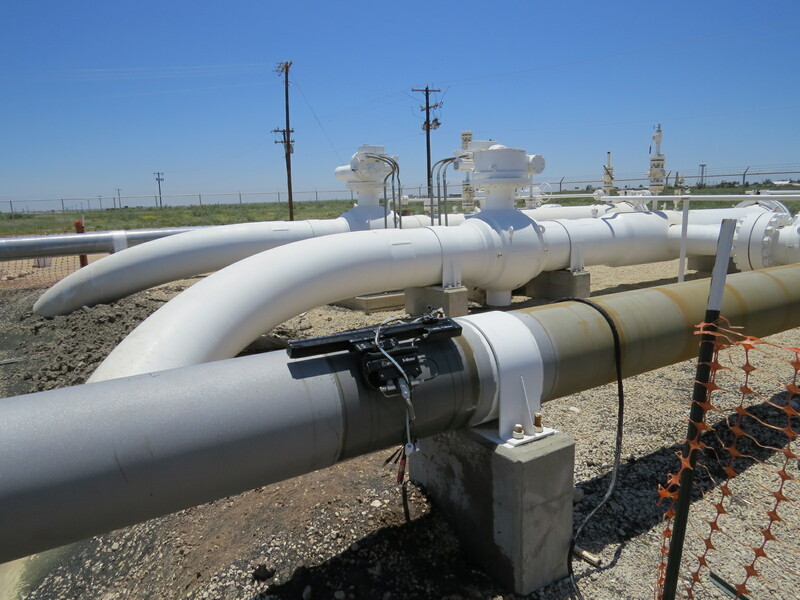 Shearwave (UTSW) is an Ultrasound inspection method for multiple applications in pipeline, Oil & Gas, Chemical Plants, and Power Plants. 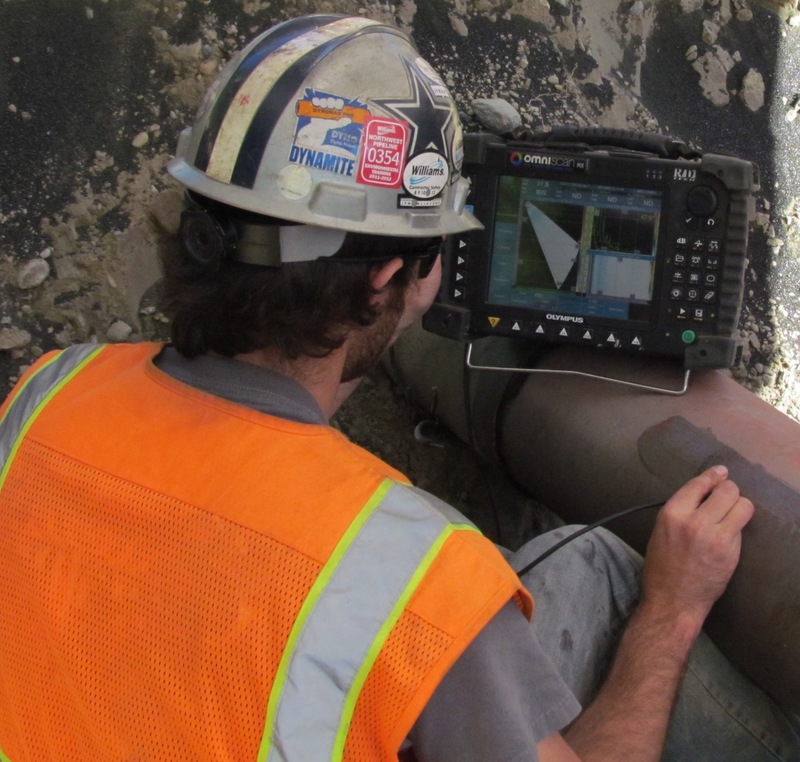 Coast to Coast technicians use this volumetric inspection technique to properly characterize and size anomalies within weldments and pipe bodies. Coast technicians hold certifications with third-party authorities such as the American Petroleum Institute. Phased Array UT (PAUT) has taken volumetric inspection to the next level. Utilizing multiple signals within the same search unit, PAUT renders an electronic file that can be analyzed after the inspection is completed. With the additional use of encoders, PAUT can provide the client with more detailed information regarding separate indications within the same inspection area. Automated UT (AUT) is computer operated Ultrasound with injected water as couplant on a magnetic crawling unit. 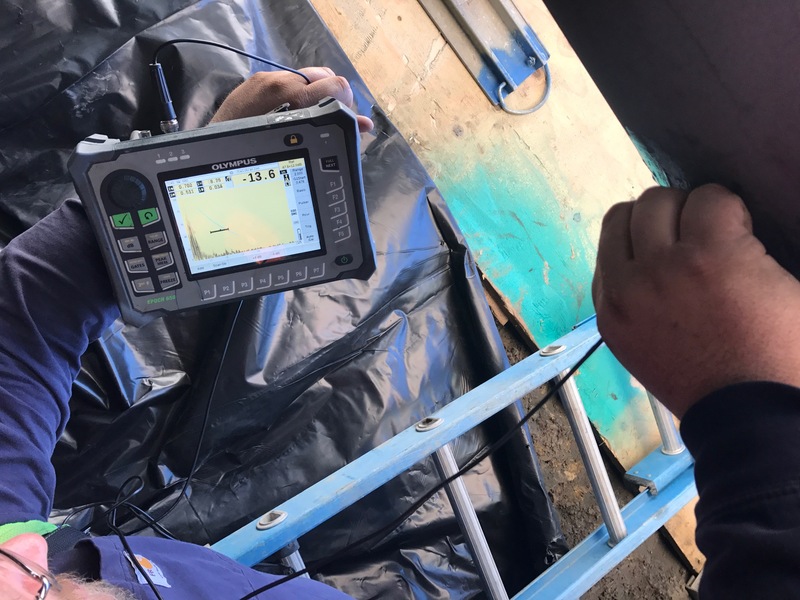 This advanced NDT inspection method can do a variety of UT inspections such as Zero degree, Shearwave, and Phased Array. AUT is one of the best methods for inspecting pipe for internal corrosion or other internal flaws. AUT, in recent years, has become a better choice to weld inspection over traditional Radiography Inspection. Positive Material Identification (PMI) also known as Carbon Equivalency (CE) is used to identify the alloy properties and elements of steel for purposes of developing welding procedures and compatibility of steels for repairs on pipeline. 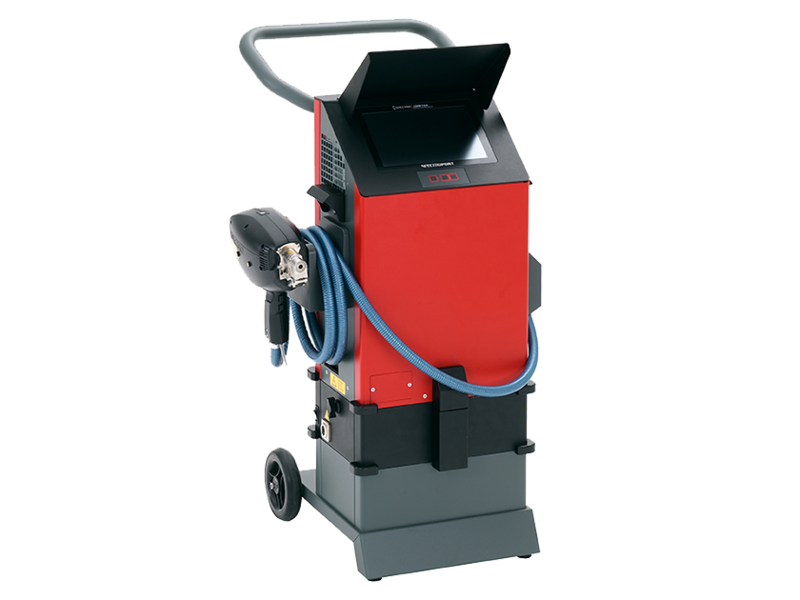 Coast to Coast has invested in the latest portable equipment for being able to confirm pipe specifications and Carbon Equivalency of the steel to be welded for our customers.